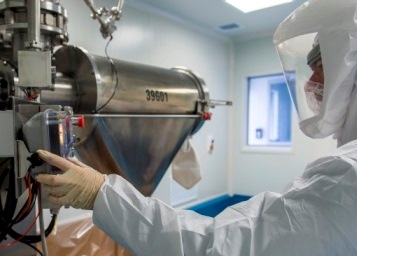 New Zealand Pharmaceuticals Ltd was established in 1971 to extract and purify biochemicals from by-products of the New Zealand meat processing industry. The company's first products were pharmaceutical intermediates extracted from bovine or ovine bile. 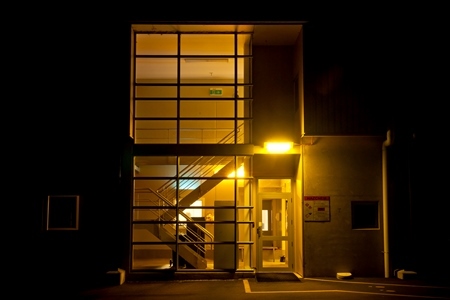 Over the next 15 years NZP's reputation for quality and service allowed it to become one of the major manufacturers and suppliers of these products to the market. The product range broadened to include a variety of other biochemicals from the meat industry. 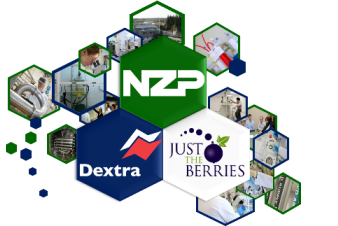 The acquisition of Dextra Laboratories in 2009 extended NZP's offering to the market. Dextra's primary area of expertise is the design and synthesis of complex carbohydrates and derivatives, with extensive know-how and patents in a number of areas; most notably its blood group antigen products. Good Manufacturing Practice (GMP) is an integral part of the company's culture and ensures that NZP's products comply with international regulatory requirements. Analytical testing is carried out in-house in our well equipped quality control laboratories staffed by a team of chemists and technicians to ensure our high quality products conform to stringent customer specifications. As well as holding a Medicines Licence to manufacture specific products, in addition NZP is GMP certified to manufacture a wider range of products according to the New Zealand code of GMP, which is equivalent to the PIC/S guidelines and ICH Q7. NZP is also licensed and audited by the New Zealand Ministry of Primary Industries as a biological processing facility for the manufacture of animal-derived products. Safety, Health and Environment (SH&E) is also fundamental to NZP's values. In 2012, NZP’s Environmental Management System (EMS) was audited against the ISO14001 Standard for the first time, and was successful in attaining certification. Driven by the safety vision of 'No Injuries to Anyone, Ever' a very safe working environment has been achieved. There is continuous investment at NZP to further improve both safety and the company's impact on the environment. 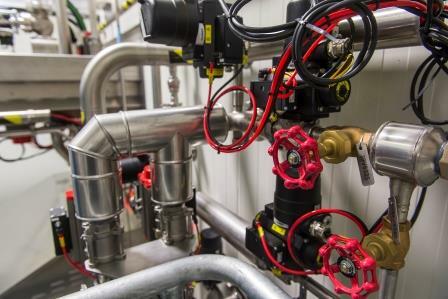 NZP is highly customer focused and fosters close working relationships through the servicing of existing products and the development of new products. As well as delivering products of the required quality, NZP strives to exceed customer service expectations through a commitment to timely communication, accurate export documentation and efficient worldwide distribution. This has resulted in many customer relationships exceeding 20 years. The company fosters innovation throughout its operations. We place a high importance on research and development. NZP has a dedicated team of Research & Development scientists to develop new product opportunities. The company has well equipped research laboratories and two pilot plants for small-scale commercial production. Large scale aqueous and organic solvent extractions. Ion-exchange purification, distillation, ultrafiltration, filtration and centrifugation. Spray drying, vacuum oven tray drying, and freeze drying. Crystallisation, milling and chemical synthesis. The company is ranked in the New Zealand top 500 list of companies and has a strong export focus with over 95% of its products being exported globally. In addition to supplying the global pharmaceutical industry, NZP also manufactures a range of biochemicals and natural extracts for the international health food, cosmetic, biotechnology and aquaculture industries. NZP's longstanding reputation as a reliable producer of high quality products is further strengthened by the international recognition of New Zealand's 'clean green' and 'disease free' status.